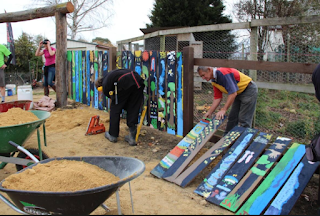 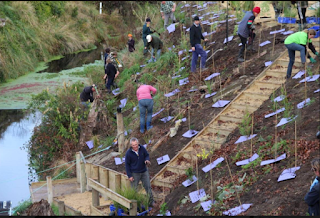 Koru 3 2017: Treemendous Garden makeover ! 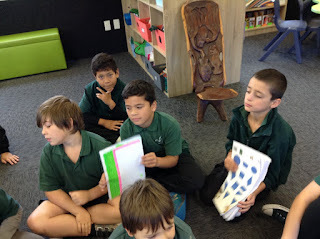 Term 2 Provocation follows on from our Siapo and Regenerate the Red Zone theme of "My Voice is Powerful". 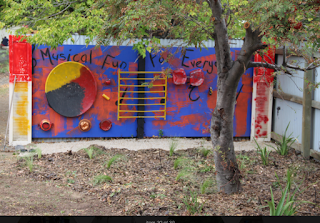 A step by step parental guide. 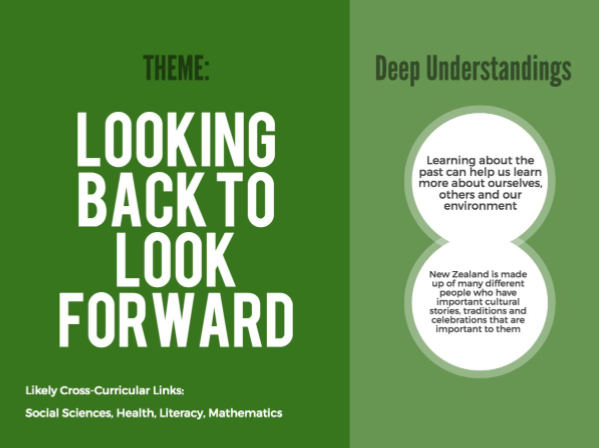 These are the 3 themes running through our learning this year. 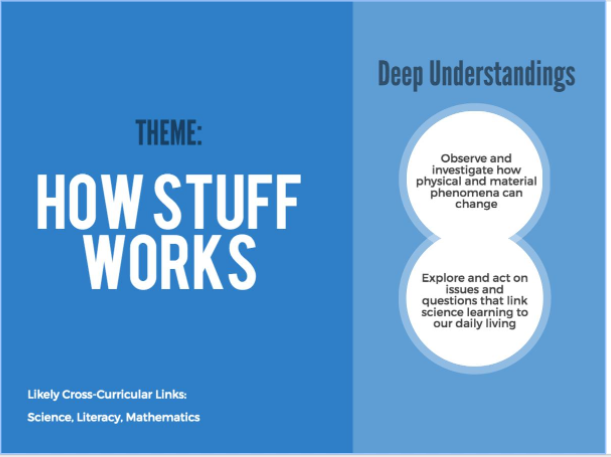 We try to weave the learning areas we need to cover -at each year level- through these themes in an authentic and meaningful way. 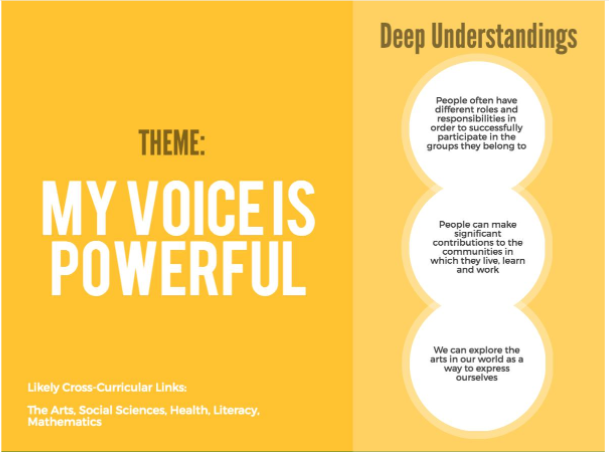 These themes drive our learning- and provocation forward -to give it meaning. 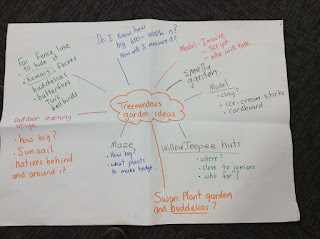 So this blog is an introduction for you , on how we go about planning our way forward (and sometimes it doesn't always go to plan, or we go off on a little tangent,or an idea just takes our fancy), but generally we try to make learning relevant ,so one piece of the puzzle fits with other pieces so we have some form of synergy and cohesion flowing through our learning. 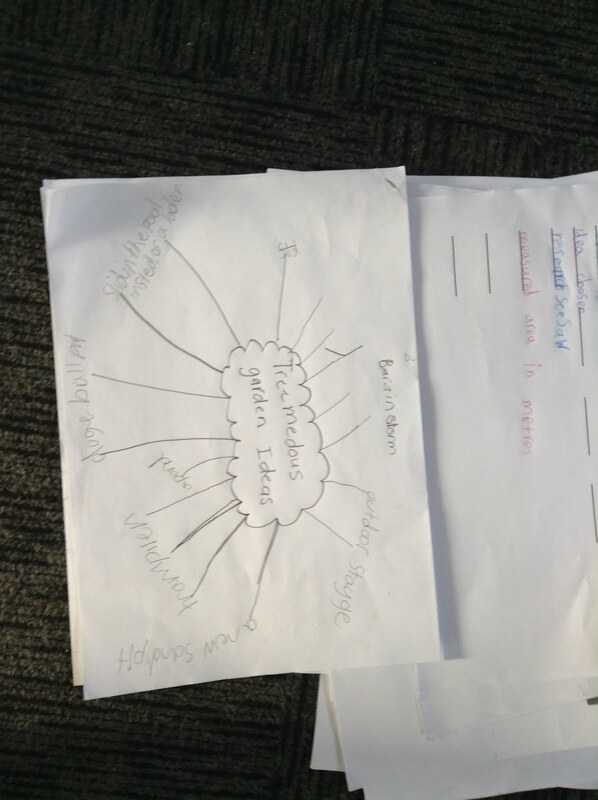 provoke, think, create and share. 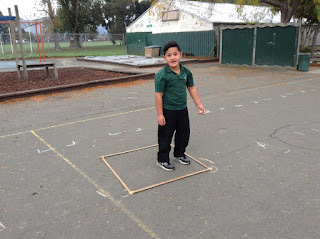 To add weight to this provocation , we got Mr.Kinley to show us the school re build proposal plan.He then talked about things that he would like to see around the school ( a 'game pit' like at Living springs, a large pile of dirt that his kids ,in a former life ,loved climbing up and sliding down/ slippery slide. He also gave insights into how he positioned his garden etc to catch the sun and be out of the prevailing wind. 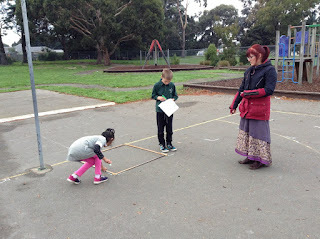 We then went on a little walk and talk around the school with him ,looking at suitable areas for development that needed a face lift. 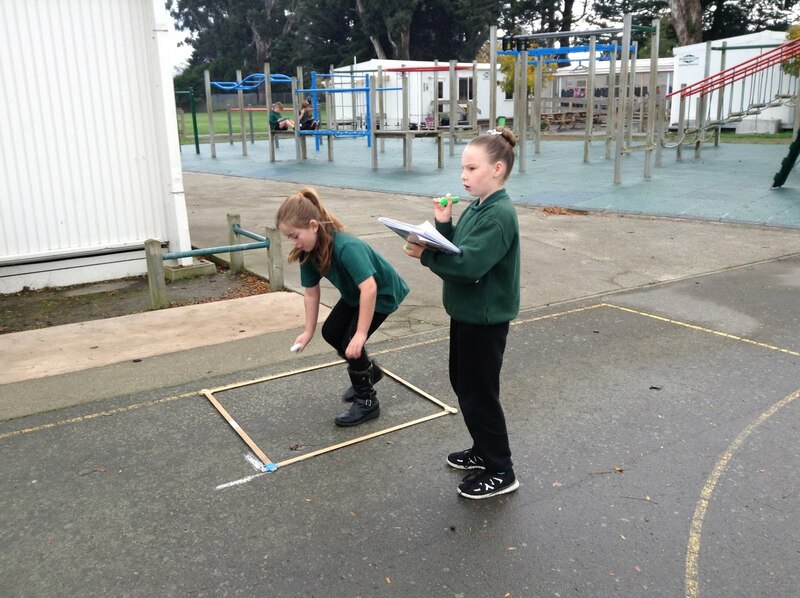 These are some of the places we identified as possible areas suitable for a makeover. 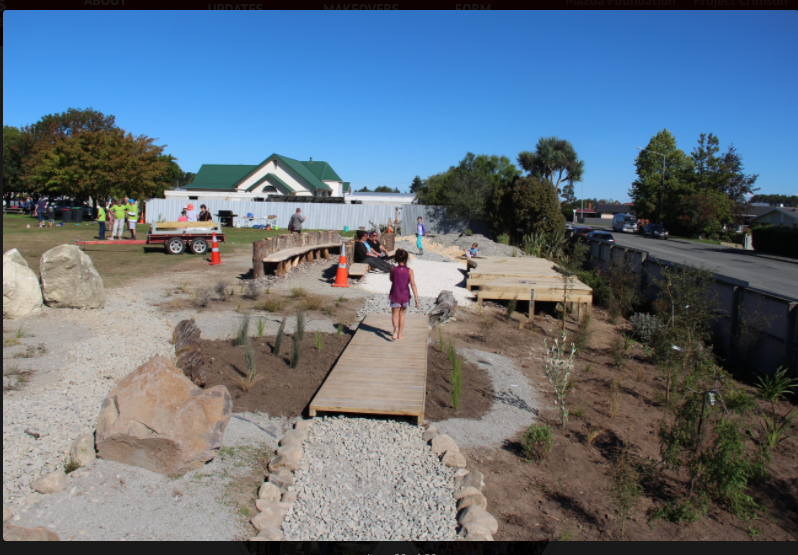 These included the walkway, the mounded area behind koru 3, the back fence of the MTB track, possible butterfly gardens etc. 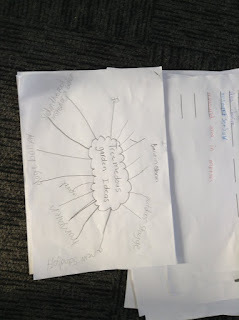 Children were then buddied up in mixed groupings and brainstormed their thoughts so far after our little walk .They then viewed other school garden past winners uploaded to our Seesaw blog and again added to their brainstorm clarifying their ideas and possible area , product they would like to design and how best to present their idea(Imovie, model, speech, advert or a combination ). 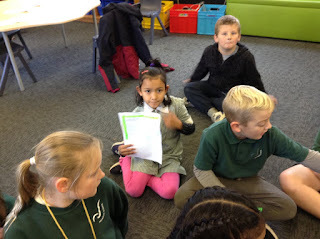 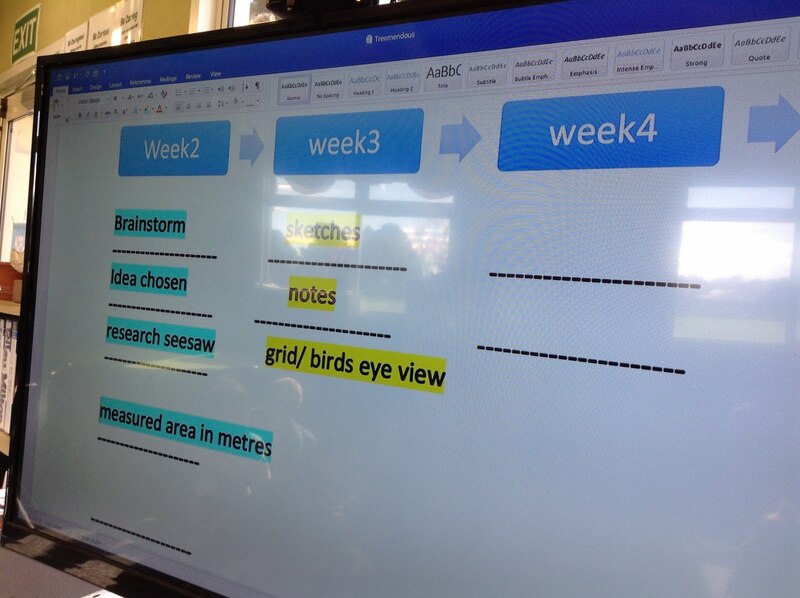 Planning a timeline so that we had milestones to keep us on track. 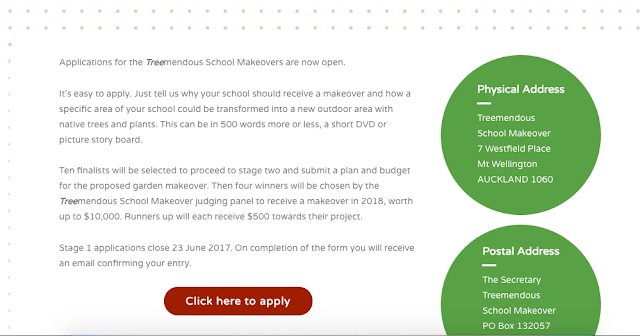 Past school winners ideas! WOW! 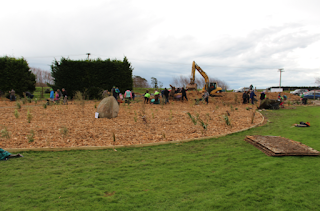 One of the problems is that the competition requires contestants to plan a garden area of 600-1000 square metres. And, believe me, there is an awful lot of learning to figure out just how big 600-1000 metres looks like! 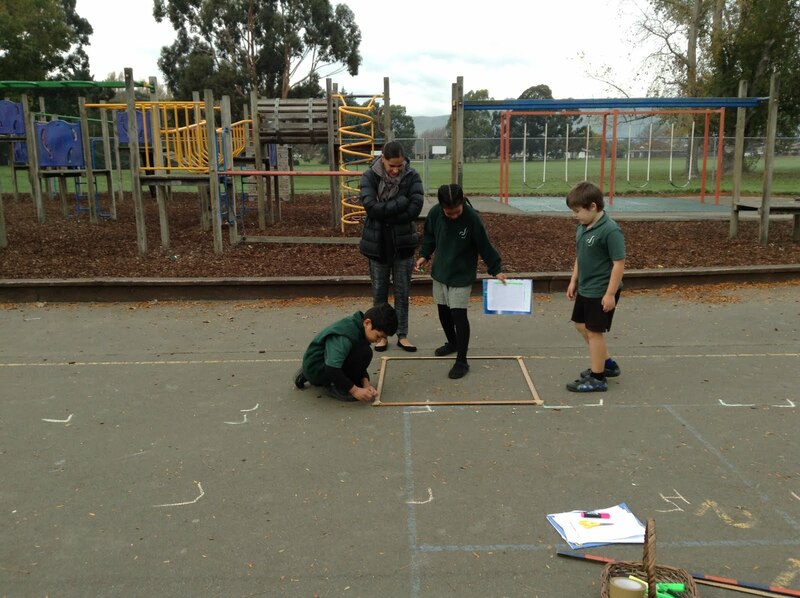 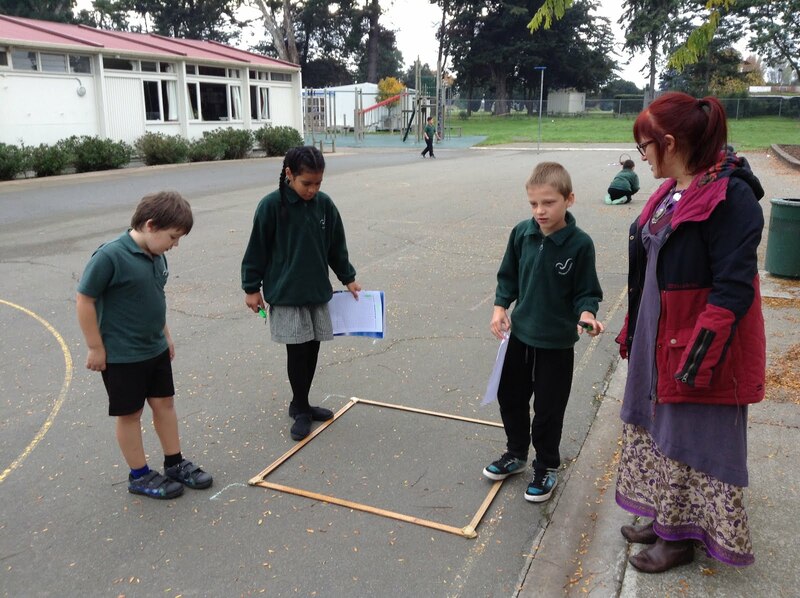 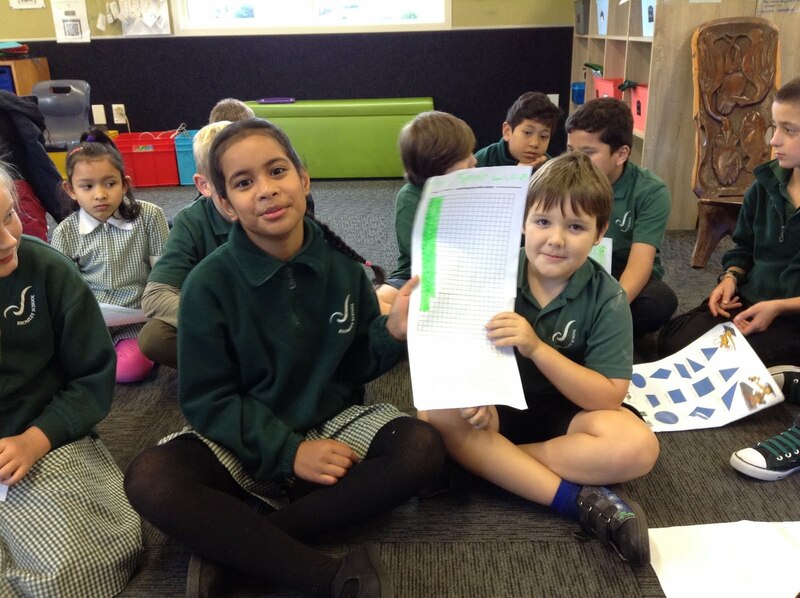 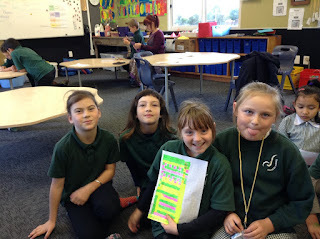 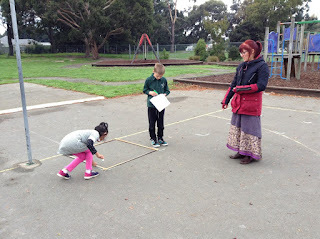 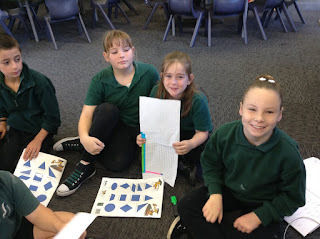 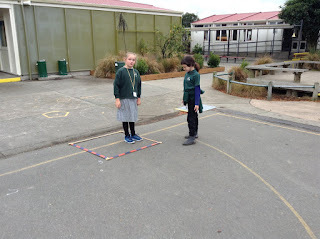 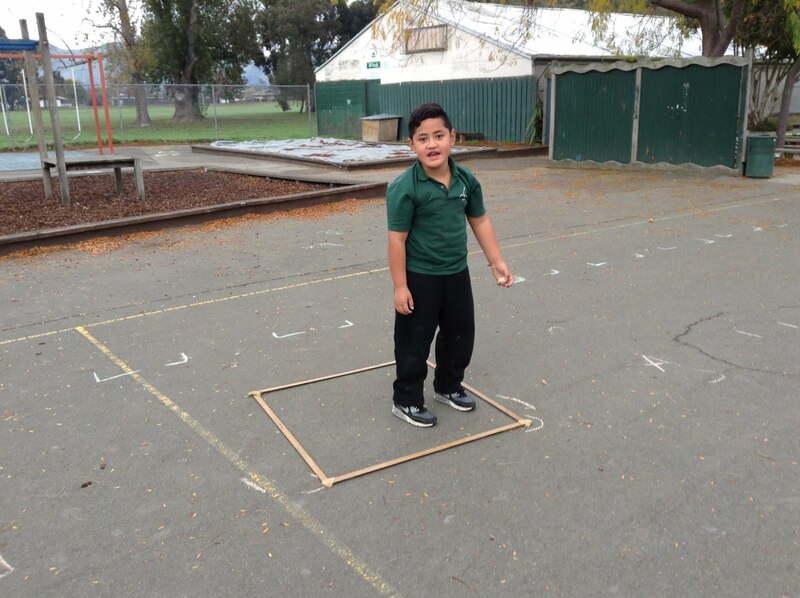 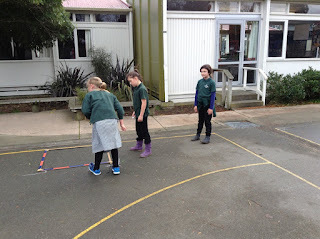 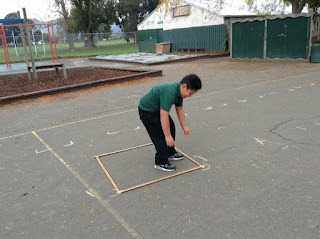 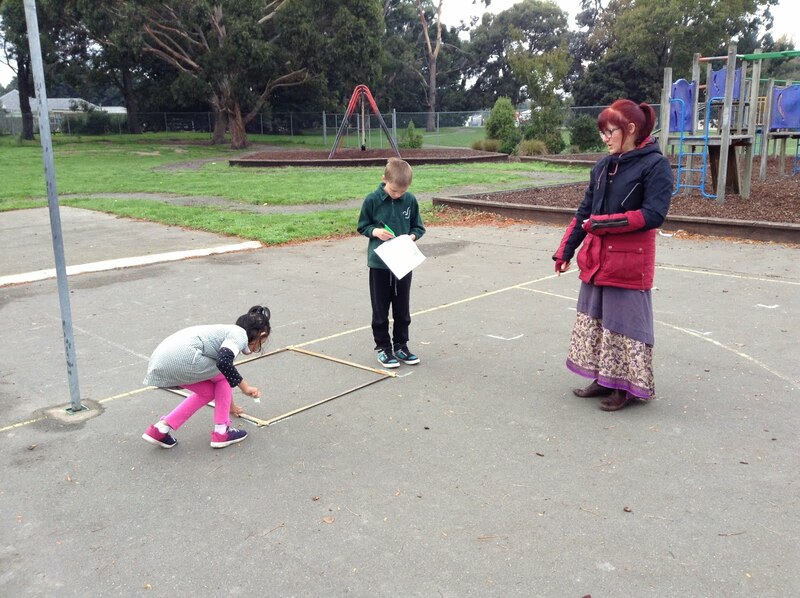 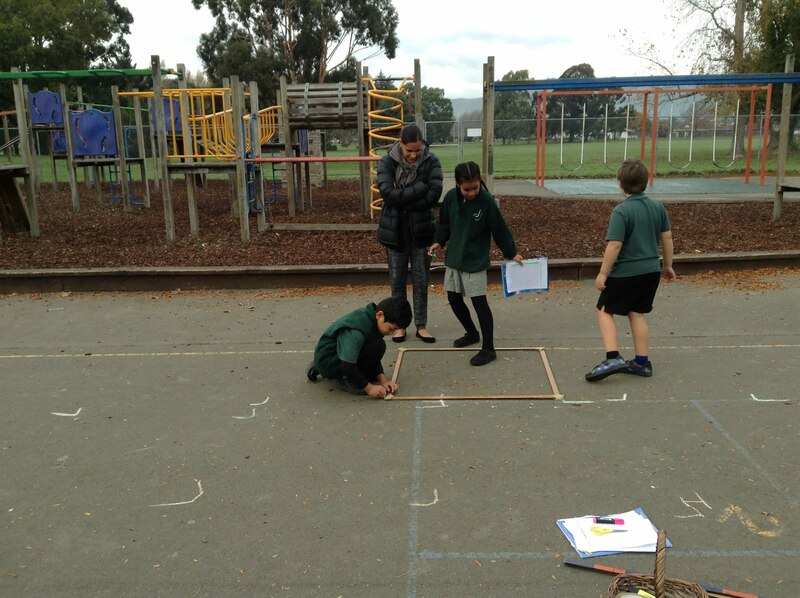 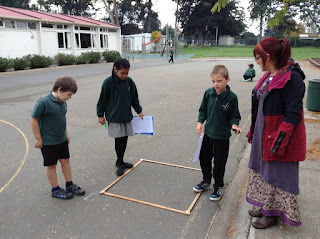 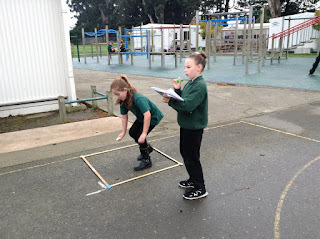 We first started by seeing just how many children could fit into a square metre using 4 one metre rulers , so that we had an idea of what one metre looked like( 15, girls won see our tweet).We then went outside and working with buddies measured 1 basketball court to give us an area to compare with. Chloe, Tegan and Daniel are measuring up how many square metres their proposed 'maze' will be.They will then record on grid paper, draw in their hedges and paths and lastly decide on what type of hedging to use that clips well. Lacey, Mark and Darius have a similar idea for a maze behind Koru 3. 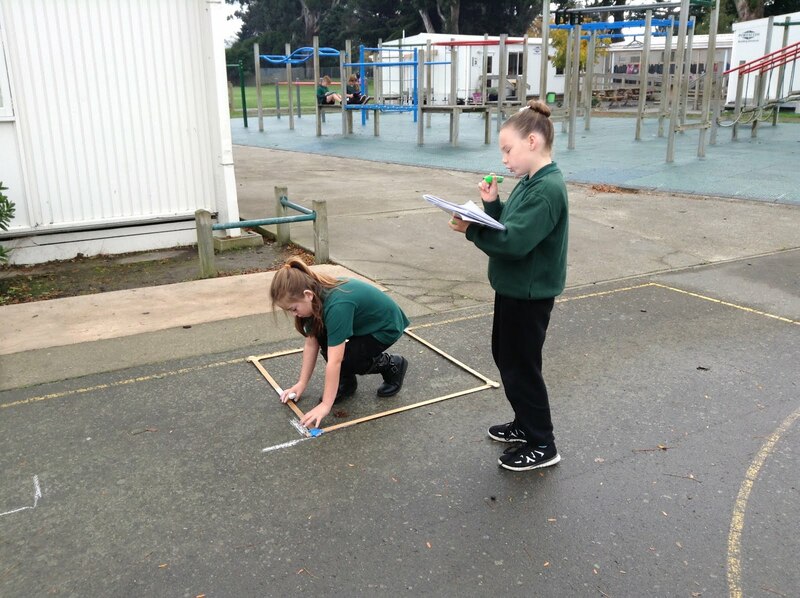 Rylee, Shania and Miyah are working together to figure out how many square metres there are behind the bike track.They are looking to beautify the fence line.Their next step is to do a detailed 'Birds eye view' of the bike track using grid paper and then decide on a planting plan. Anna, Riley and Zoe are looking to make a raised garden bed in the junior area for a strawberry garden! 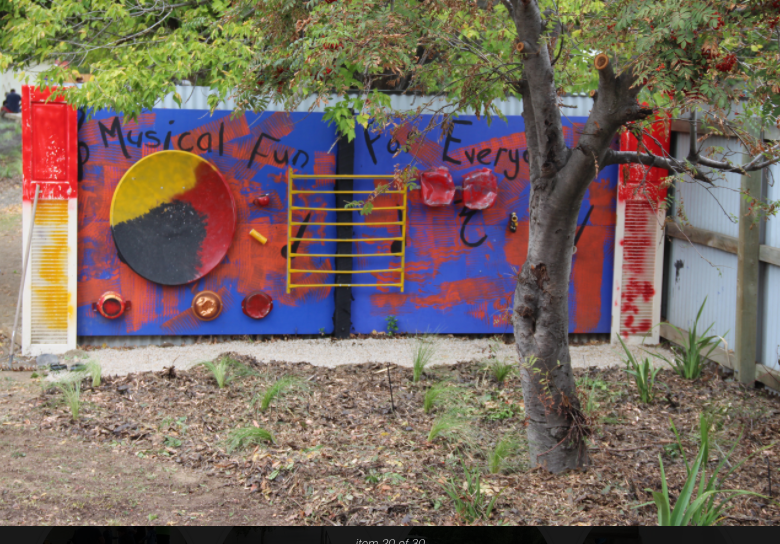 Fapiola,-being helped by Holly-is planning on using the exisiting fence line outside the junior block and creating a 'wall of sound' using recycled kitchen utensils and found objects ( dust pan lids, pots, wheels etc).These will be spray painted eye catching colours , attached to the fence, and played with drumsticks .Our very own 'soundscape area". 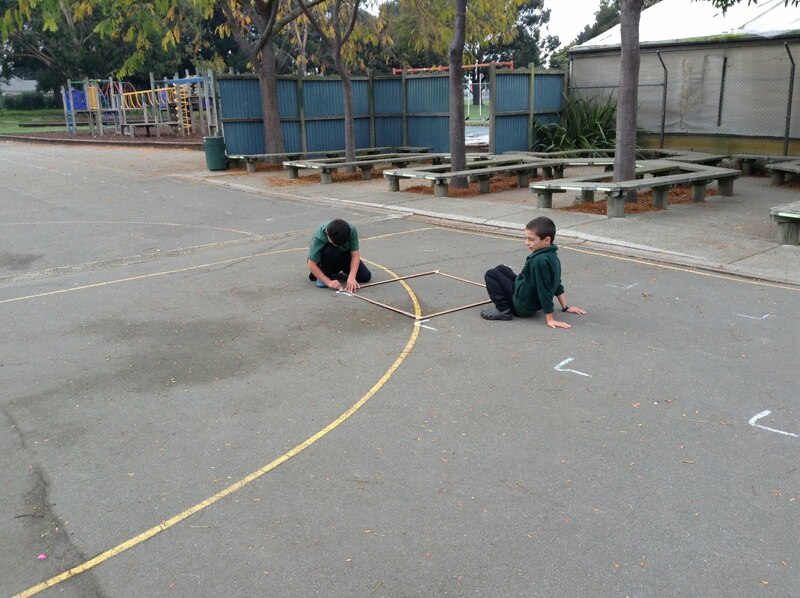 Daniel and Jacinta planning their maze as well. 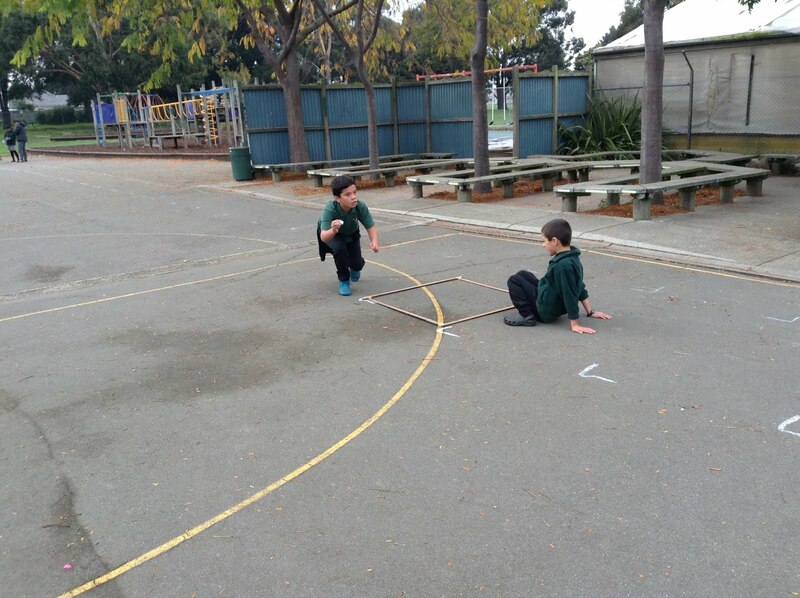 Deklyn and Robert are planning to make a flying fox coming off the existing gum trees. 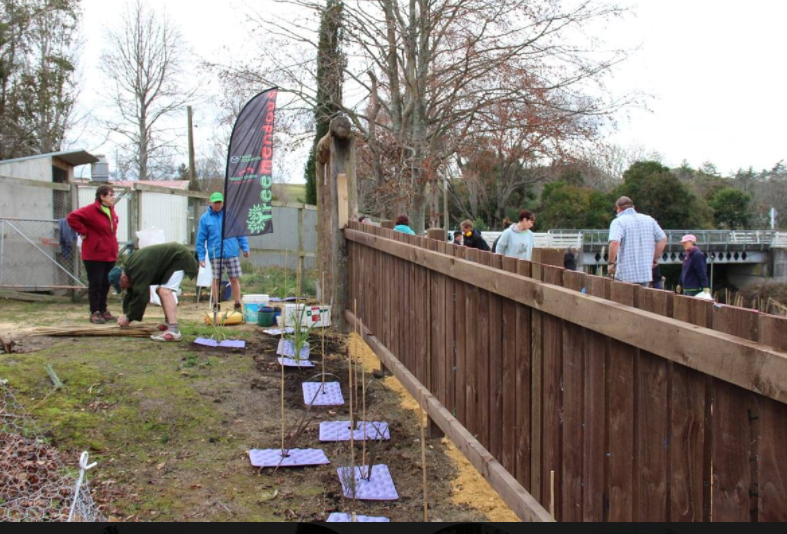 They are planning on a raised platform , a safety strip of bark the full length, stopping at a post by Koru 3. Jacinta and Daniel working it all out! Our next steps are to do detailed grid "birds eye view ' drawings and also cross section views on what our ideas will look like.Once this is done we can think about our presentation medium and ideas.